MP BUSINESS CENTRE is your source for superior quality rubber stamps; all at affordable prices. 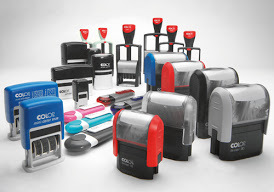 Choose from any of our Colop rubber stamps including ,office stamps,teacher stamps, or holiday stamps,etc.If you’re looking for self-inking rubber stamps, you’re in the right place,MP BUSINESS CENTRE is sure to have the stamp you need, standard or custom. 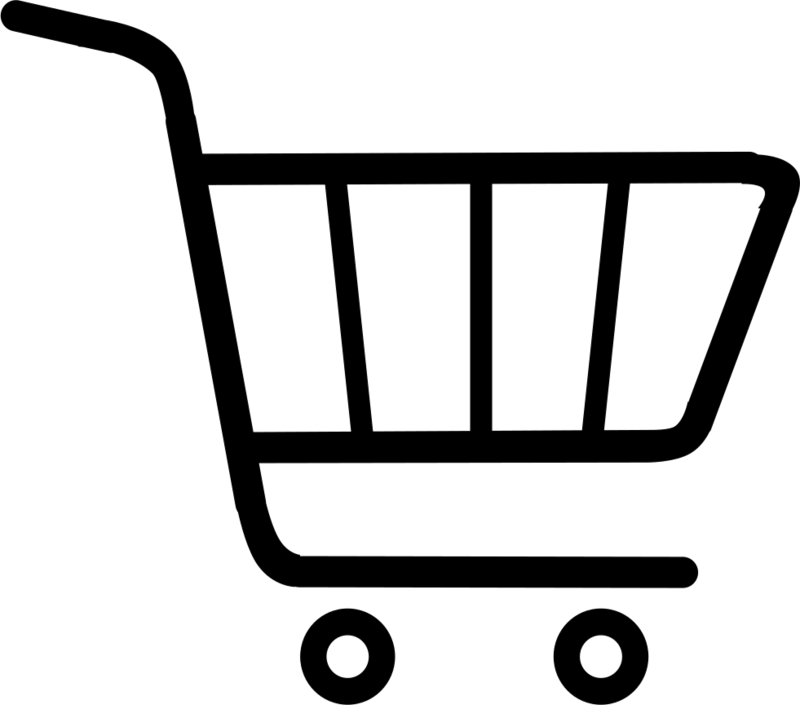 Our high quality rubber stamps are custom made to suit your specific need. You can use them to show special instructions. They are great for adding contact information on paper or other material. They can also be used as a marketing tool to promote your business. The possibilities are endless. Stamp your custom information on almost any material. It's quick and easy! Our COLOP rubber stamps are reasonably priced, good quality and always exactly what you need. The Colop self inking stamps and Colop self inking daters are easy to re-ink and replacing the ink pad can be done quickly. Order your COLOP self-inking stamps online. More than custom made. Our stamps are not limited to just words. You can have almost any graphic designed image on a stamp. You can even sketch a drawing and have it reproduced as a stamp. We also make art stamps for art stampers and the art craft business. A custom made rubber stamp gets your message across. Order your custom COLOP self-inking rubber stamp now or contact us to discuss your unique application so that we can provide a perfect custom made rubber stamp for you. Accounting Stamp,Inspection Stamp,Shipping Stamp,Receiving Stamp,Date Stamp,Numbering Stamp,Warehouse Stamp , Invoice Stamp,Packaging Stamp,Promotional Stamp,Festive Stamp,Event Stamp.